At Family Dental Associates in Paragould, AR, we provide general and cosmetic dental services for everyone in your household. 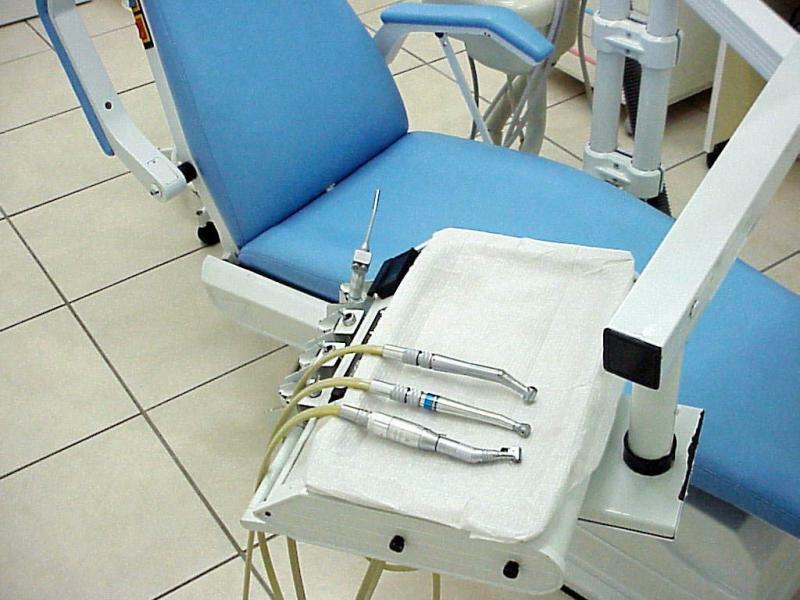 We offer state-of-the-art treatments, including teeth whitening, root canals, dentures and more. Having regularly scheduled appointments is the best way to keep good oral health and hygiene year-round for you and your family. By providing a variety of flexible financing options and payment plans, Family Dental Associates is here to make your services convenient and affordable. Have a dental emergency? Call (870) 239-4017 for assistance!